Every now and then you hear a story that blows your hair back. Today’s guest not only built a business but built one that sponsors human connection and random acts of kindness. 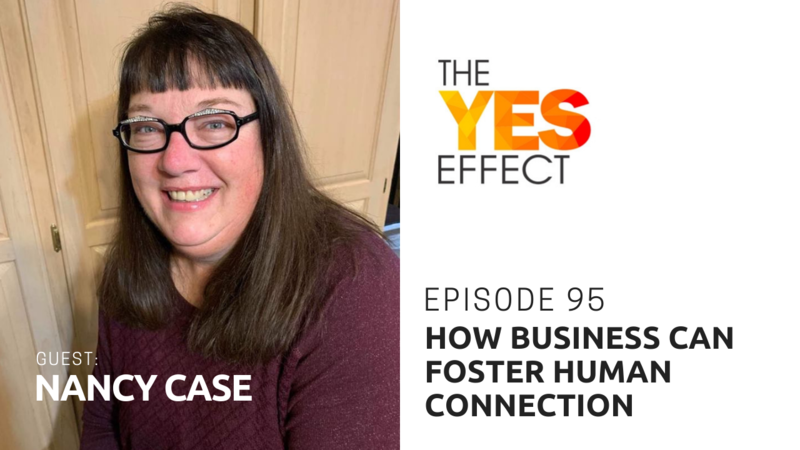 Her name is Nancy Case, and this is The YES Effect show! Dreamer, entrepreneur, business owner, and founder of Taffy2You, Nancy Case is passionate about giving back. She started her latest box membership to do just that as she hopes to inspire a kindness movement and spread taffy joy everywhere.